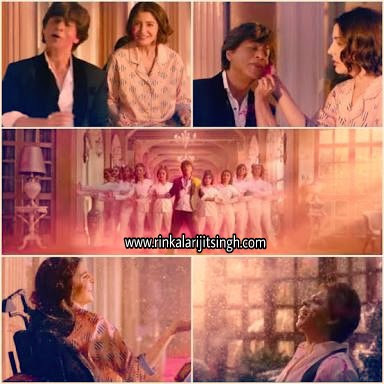 Mere Naam Tu Lyrics from Zero: The song is sung by Abhay Jodhpurkar, Ajay Atul, Lyrics are Written by Irshad Kamil and the Music was composed by Ajay Atul. Ajay Atul previously composed music for sensational marathi movie Sairat as well as Hindi Sairat remake also. Starring Sharukh Khan, Katrina Kaif, Anushka Sharma.